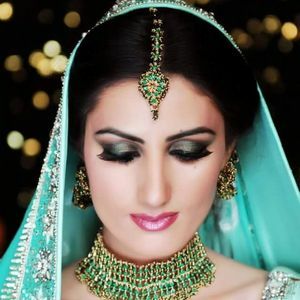 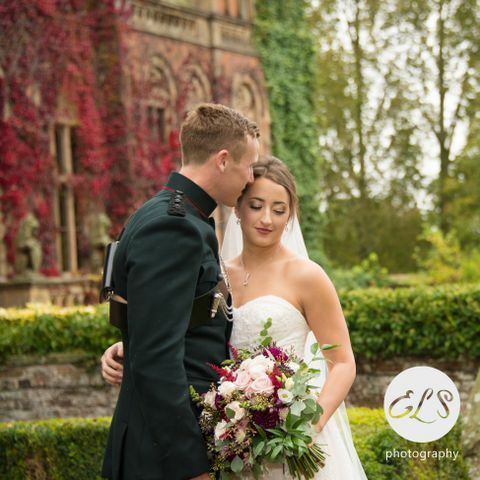 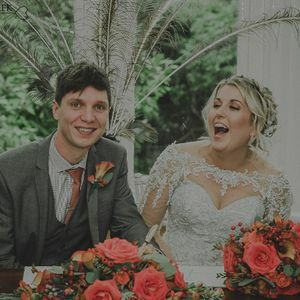 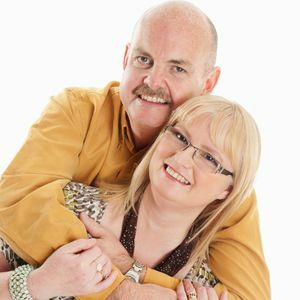 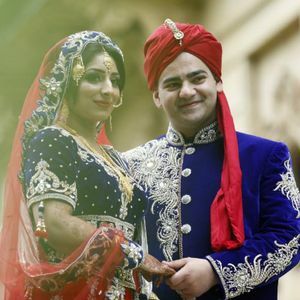 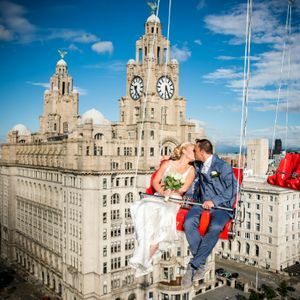 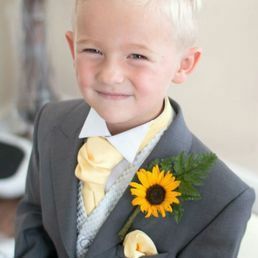 Now you’ve found the perfect person to marry on your special day in Wirral, Merseyside, find the perfect photographer! 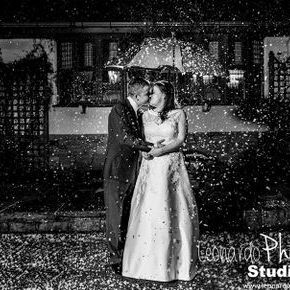 You can choose one of our 33 photographers to document the happiest day of your life. 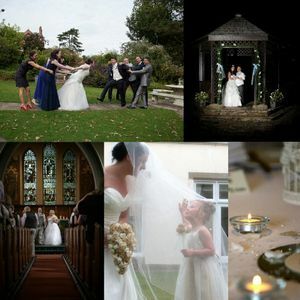 About: Andy J Photography is a relaxed, informal photographers with a great eye for detail. 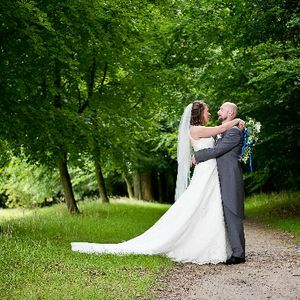 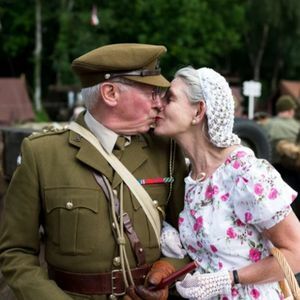 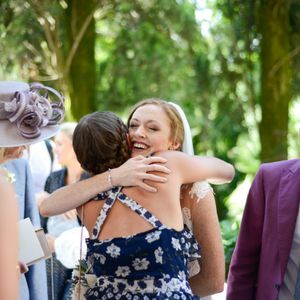 Andy J will capture your day in a fun and natural way whilst offering a hint of tradition. 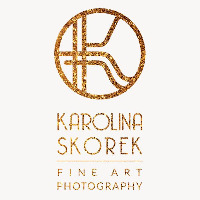 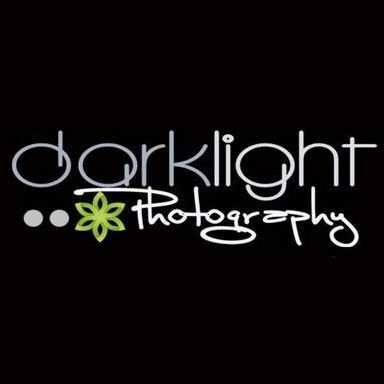 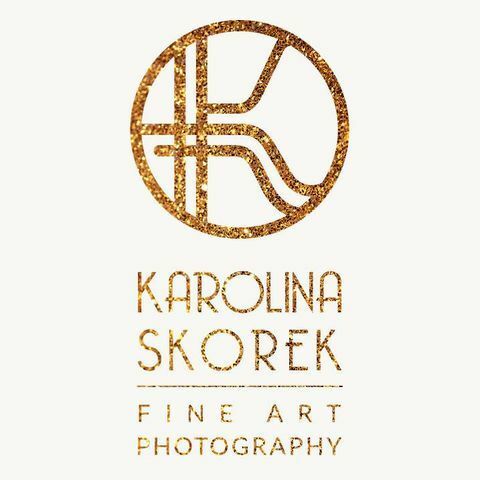 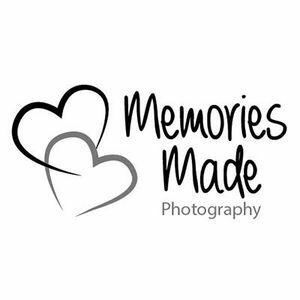 About: We are an award winning Wedding photography and Video company. 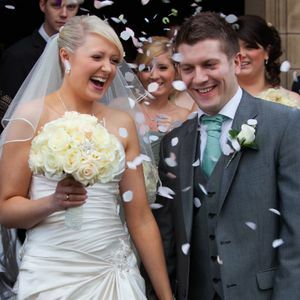 We travel UK & Worldwide to capture people's beautiful Weddings. 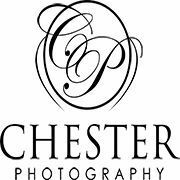 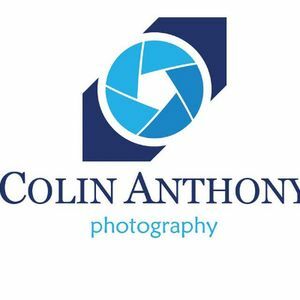 About: Wedding photographer for Chester, Wrexham, Cheshire and North Wales. 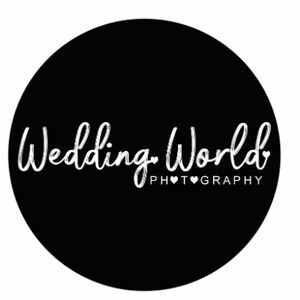 I am also available for destination weddings worldwide.